If you're a big fan of tennis, why not rent a holiday property with a tennis court on site or nearby, so you can enjoy your favourite sport while you're on holiday? Many of Group Accommodation's large holiday properties are set in their own extensive grounds, with their own tennis court, while others offer tennis facilities in the local area. 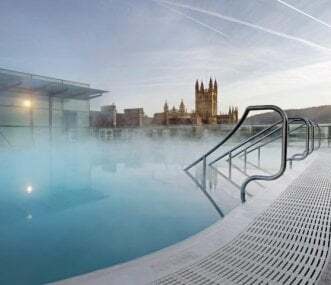 If you would like your own private tennis court, choose from large holiday houses in Kent or Northumbria, a large manor house in Monmouthshire, or a holiday home in North Devon with its own lawn tennis court. 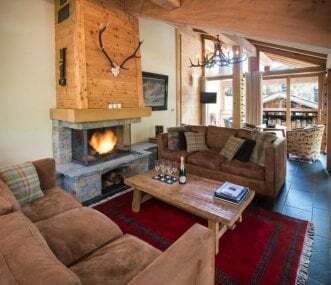 For a tennis holiday in Europe, you could stay at a holiday centre in the French Alps, rent a rural farmhouse in Granada in Spain, or hire a spacious chalet in the Swiss Alps amidst stunning mountain scenery. 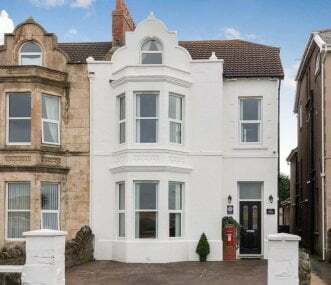 Spacious and beautifully renovated Victorian house on Weston-super-Mare seafront, sleeping 10. Weeks and short breaks. Fantastic central location and sea views. Sorry no Stags and Hens. Min 3 nights. Praia Village is in the centre of Vilamoura with a pool. The apartment is beautifully furnished. 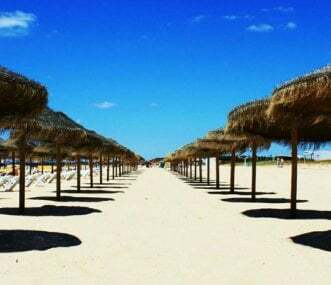 Near Faro on the popular holiday destination, the Algarve. For sun, golfing and family holidays. 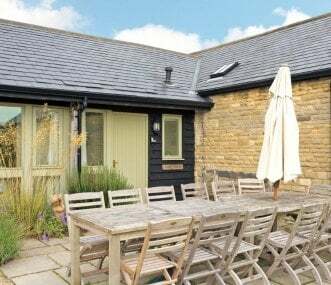 Luxurious and spacious barn conversion which can sleep 10 in 4 bedrooms. Situated on a beautiful nature reserve just 30 minutes from Oxford, it is the perfect country escape!